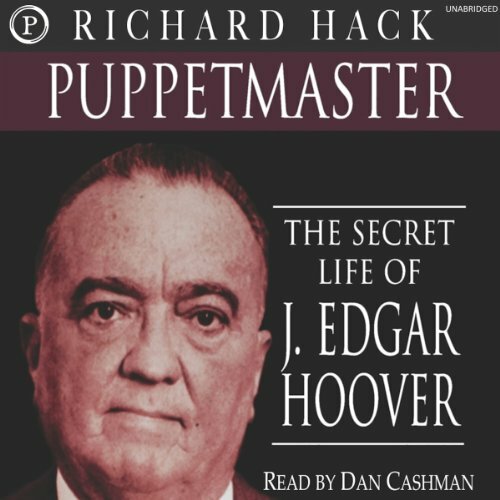 Showing results by author "Richard Hack"
Richard Hack separates truth from fiction to reveal the most hidden secrets of Hoover's private life and expose his previously undisclosed conduct and actions which threatened to compromise the security of the entire nation. 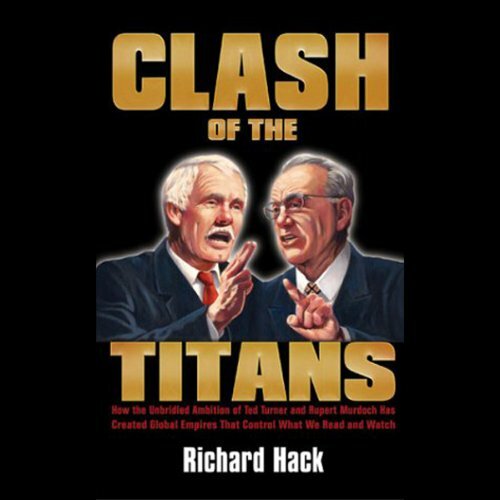 Based on freshly uncovered files and personal documents as well as over 100,000 pages of FBI memos and State Department papers, Hack rips the lid off the FBI Director's facade of propriety to detail a life replete with sexual indiscretions, criminal behavior and a long-standing alliance with the Mafia. For years, Margaret Maldonado Jackson was a celebrant of the good life, living with her Prince Charming - Jermaine - at the Jackson family estate in Encino, California. 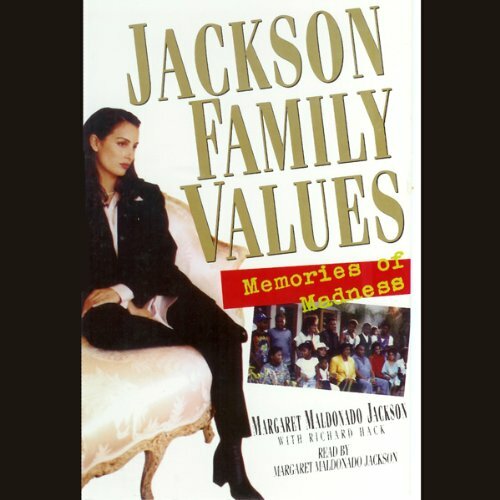 A former teenage runaway who had barely survived life in the fast lane, she had felt fortunate to be welcomed into the Jackson clan. So why, in 1993, was she running for her life with her children? What had happened to this young woman to make her feel so threatened and so alone? The two most influential media moguls of all time: two billionaires, two fascinating stories that often intersect. The fierce rivalry between Ted Turner and Rupert Murdoch has accelerated the race to deliver information and entertainment across the globe. This outstanding dual biography delves deep into both of their lives-public and private. 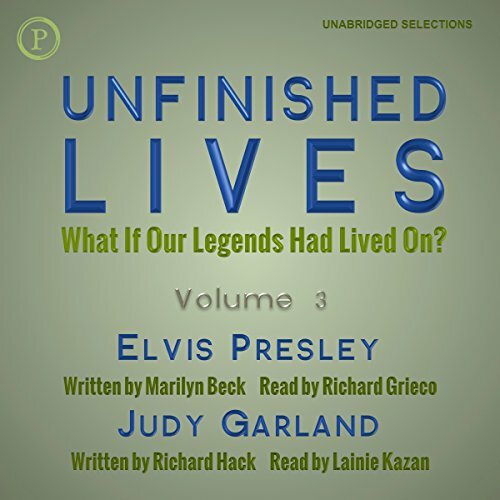 Two noted journalists take us into the "futures" of Elvis Presley and Judy Garland to paint a picture of their lives had they not died so young. These vividly imaginative "biographies" are thoughtful, honest, heartfelt... and entirely within the realm of possibility. 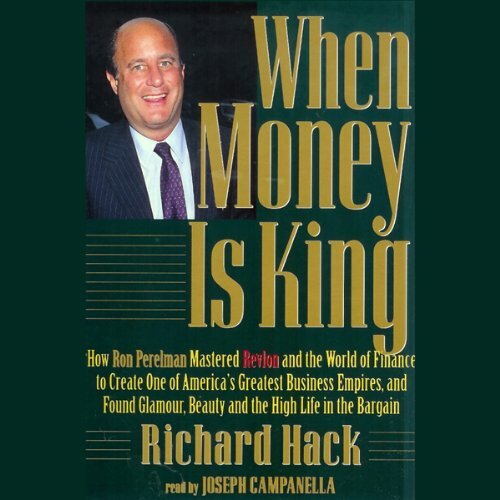 Revlon's C.E.O., financier Ronald O. Perelman is one of the richest men in America. Watched by the financial community with interest, Perelman has built a personal business empire worth an estimated $6 billion over the past fifteen years. Linked to society's most dazzling beauties, Perelman owns palatial estates in Palm Beach, East Hampton, Manhattan, Sun Valley and Bel Air, as well as an impressive art collection, a fleet of automobiles and two G-4 jets. She is the most popular novelist in history. 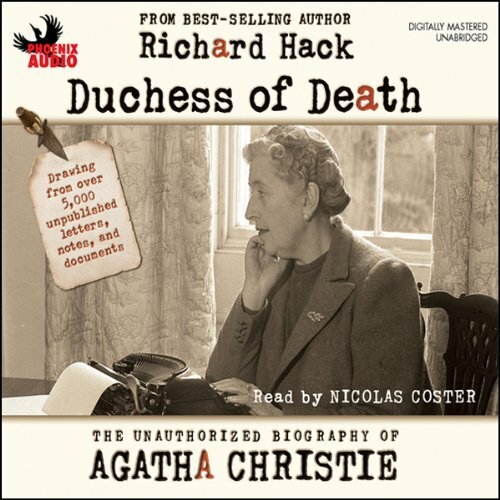 Yet the drama and torment of Agatha Christie's private life remains a mystery even to her most ardent fans. She made no secret of her disdain for the press and for those who wished to intrude on her private life. 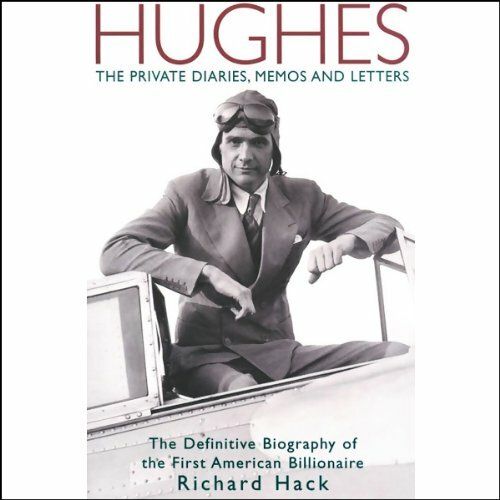 In this immensely listenable and intimate biography, best-selling author Richard Hack reveals the romance, scandal, and betrayal that drove one of the 20th century's most celebrated literary figures.